Doing trade shows right requires that you make hundreds of correct decisions and actions over the several months before, during, and after your event. It means choosing trade show activities that will boost your presence and advance your goals. Few things will make potential booth visitors recoil from entering your space than seeing your booth staffer engrossed in their smart phone. It’s not even that this staffer had to take an urgent call from their customer – which attendees can tell by the bored look on their face and how they scroll their phone. Some staffers forget they are there to talk with show attendees, and end up talking instead with each other. Those costly conversations make your booth less welcome. For those attendees who do brave the cold shoulder and enter the booth, insult gets added to injury when they are further ignored while they stand there waiting. Your booth represents your company. When it’s a mess, that’s what show attendees will think about your organization. Sometimes your booth can be overstuffed with clutter right from the beginning of the show, because you simply brought too much stuff for your booth space size, or you have no storage. Other times, through the hustle and bustle of the show, trash like drink bottles, cups, cans, and papers like notes and brochures can accumulate. In an effort to save some money on your trade show budget, someone decided to buy the least expensive giveaway they could find. Now your booth staffers are handing out crappy giveaways with your logo on them. That poor-quality giveaway will henceforth be associated with your brand in the minds of all those who received it, when it fails or breaks in the inevitable future. There may be that one attendee that if you close the deal, will pay for your entire show – so your booth staffer takes more than an hour talking with them. But that’s not usually the case. More likely, you have a booth staffer who would rather talk for 60 minutes with an existing customer they golf with than have to engage with unknown attendees in the aisle. So, they let tons of potential business walk right on by. In the search for quantity over quality, misguided booth staffers will immediately scan the badges of every booth visitors, and then quickly end the conversation so they can go out into the aisle for the next one. But these hyperactive staffers haven’t qualified the leads in any way, making them one step better than a glorified business card. Without notes, comments and ratings, the field sales people will have more difficulty (and thus motivation) following them up. Your booth staffers need a break at trade shows, especially shows that keep exhibit hours open 6, 8, or more hours per day. Yet some booth staffers leave during the busiest times, and are gone for an hour or more. That long lunch could cost you thousands of dollars in lost potential business. On the other hand, a staffer who never takes any breaks during a long day will lose their edge and make bad impressions on many of the attendees they do talk to. 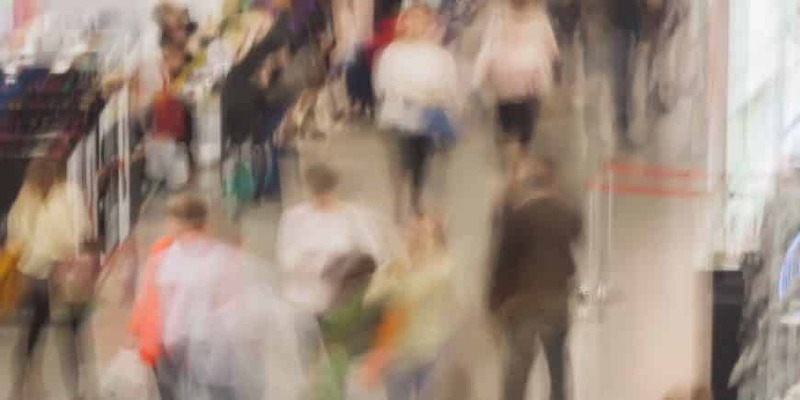 Trade show attendees are going to walk by hundreds, even thousands of booths during the show. While most booth staffers are so complacent that they will never try to start a conversation with an attendee walking by, some staffers are so aggressive that they call out to attendees by name (by reading their badge) from 15 feet away, even before the attendee has made eye contact. Try it once – just once – yourself, and you’ll see how negatively attendees react. 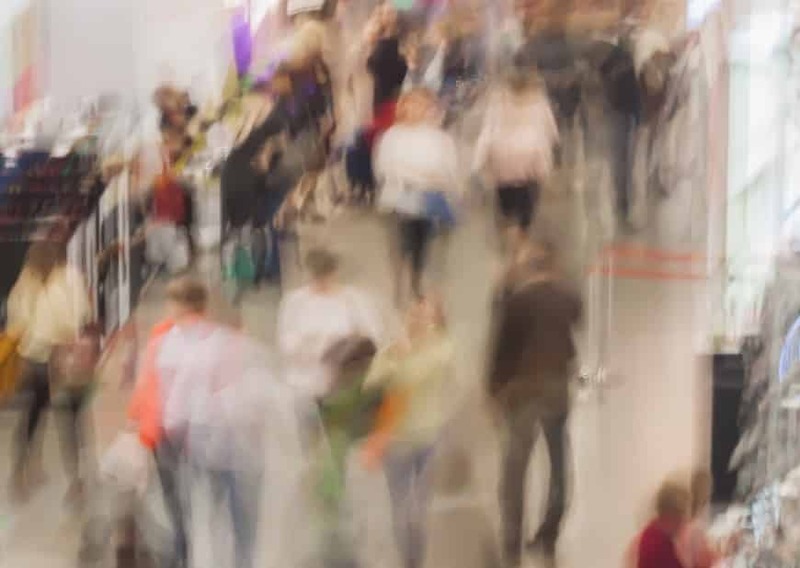 As you gathered from most of these points, much of these trade show activities to avoid happen with untrained or inappropriate booth staffers. While you can train some of these under-performing staffers to improve, there are many who are simply ill-suited to engaging face-to-face with your clients and best prospects. The potential loss of marketing effectiveness and sales results is too important. When the show is over your staff will want to get back to their day job, whatever that is for them. But if no one’s day job also includes lead follow up, then you’ve ultimately truly failed. Imagine your booth visitors not receiving the marketing materials, price quotes, and meeting requests they asked for? Imagine your field sales force not quickly receiving the trade show lead details they need to make informed follow up calls? This is the last of our 10 trade show activities to avoid, but arguably the most important. Trade shows aren’t easy, but they aren’t brain surgery, either. Success relies upon you and your team following best practices, and avoiding activities like these ten we just discussed. If you’d like to see more about how you can drive more booth traffic and get more qualified leads with our interactive trade show games and activities, feel free to contact us with questions or to discuss your event with one of SocialPoint’s Digital Strategists. We’ll help you generate excitement, crowds, and leads.